J-Ax & Fedez - Italiana (DID U 6? Bootleg) by DID U 6? Lo Stato Sociale - Una vita in vacanza (DID U 6? Bootleg) by DID U 6? 15+18 QUANTO FA? (DID U 6? recount) by DID U 6? #ONLYLEGNE MEGAMIX 2017 by DID U 6? Mash-Up Pack #Vol.006 [FREE DOWNLOAD] by DID U 6? Galantis - Hunter (DID U 6? Remix) [FREE DOWNLOAD] by DID U 6? Live @ Padova Pride Village - 10.08.2017 by DID U 6? 130 MARTIN GARRIX SI VOLA (DID U 6? re-edit) by DID U 6? Ed Sheeran - Shape Of You (DID U 6? 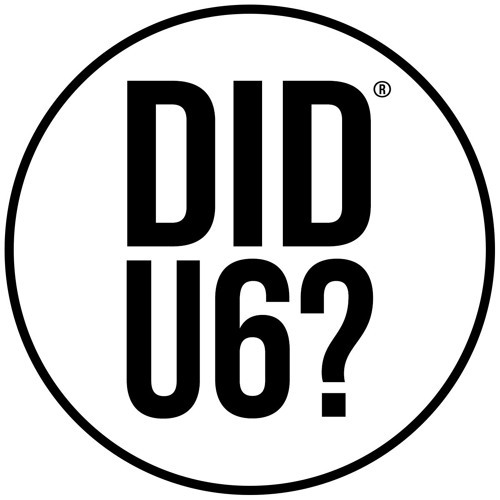 Remix) [FREE DOWNLOAD] by DID U 6? Mash-Up Pack #Vol.005 [FREE DOWNLOAD] by DID U 6?